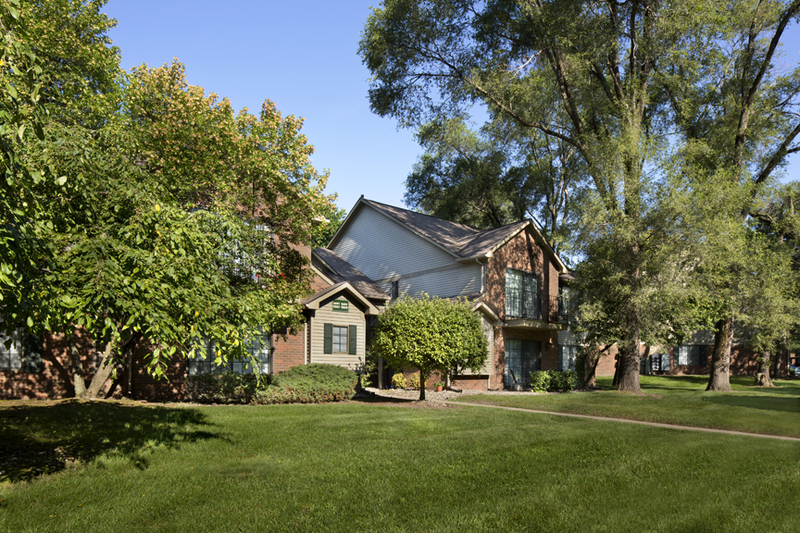 Centrally located in Livonia, one of Michigan’s most sought after suburban communities. Plymouth Woods Apartments are within the excellent Livonia Public Schools which is one of Michigan’s most sought-after suburban districts. Fantastic shopping and many dining options, beautiful parks and easy access to all major freeways to move around the region. Livonia is the place for you to stay and play! Nearby parks and recreation such as Hines Park and Newburgh Lake are just steps from Plymouth Woods. Plymouth Woods offers spacious, two bedroom apartment homes all with private entry, welcoming foyer and storage closet. 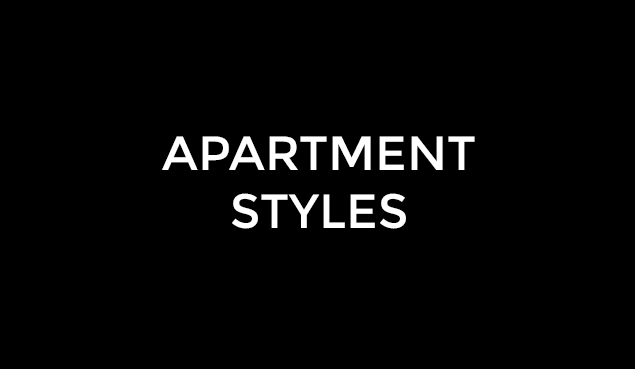 Our updated kitchens feature Oak cabinetry and are fully-equipped with an electric stove with self-cleaning oven, self-defrosting refrigerator, garbage disposal, dishwasher, and built-in microwave. A cozy dining area is conveniently located off the kitchen. A large living room that’s perfect for lounging or entertaining provides features cathedral ceilings, and an over-sized sliding glass door which provides ample natural light, and leads to a private patio or balcony. 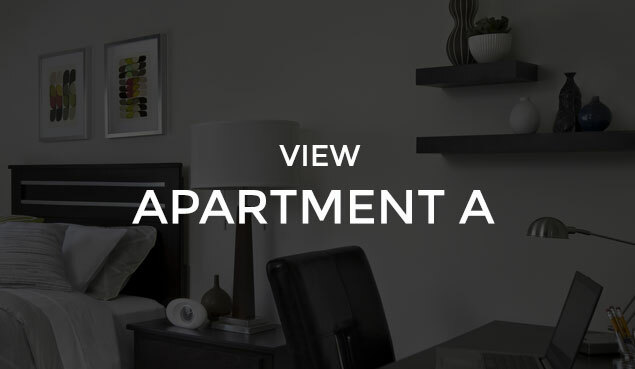 Plymouth Woods Apartments is a short 20 minute drive to major universities and colleges, professional sporting arenas, casinos, and so much more! Just down the street is the quaint downtown of Plymouth Township where you can enjoy great shopping, delicious dining options, the nationally recognized Winter Ice Festival, an award-winning art show, and other numerous community events that take place in their bustling downtown. 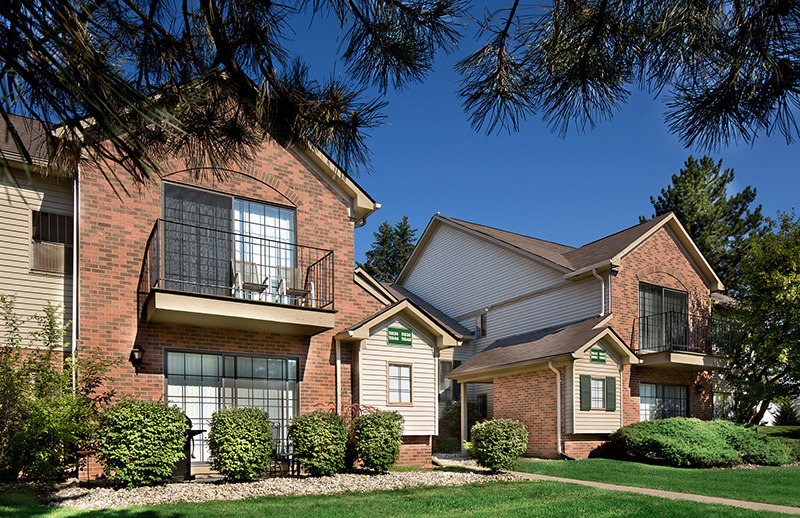 Plymouth Woods is centrally located within five minutes of I-275, I-96, and M-14 making for a short commute to the northern and southern suburbs, Ann Arbor, Detroit Metro Airport and Downtown Detroit. 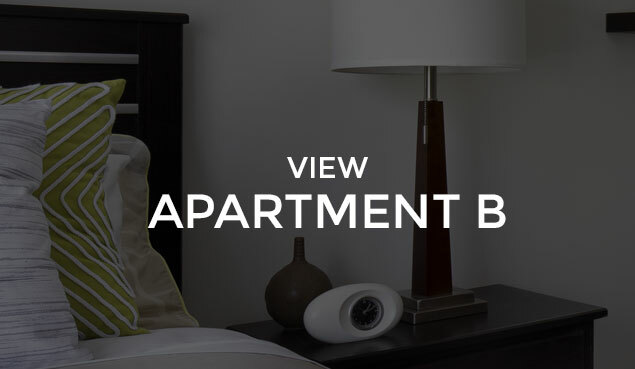 Our central location provides convenient access to all the exceptional shopping, entertainment, restaurants, and cultural options that southeastern Michigan offers. 24-Hour emergency maintenance combined with our highly professional on-site management team provides residents of Plymouth Woods Apartments with the peace of mind that you come to expect and deserve.